Club racing is very popular in the UK. As you know, motorsport has a huge following here. 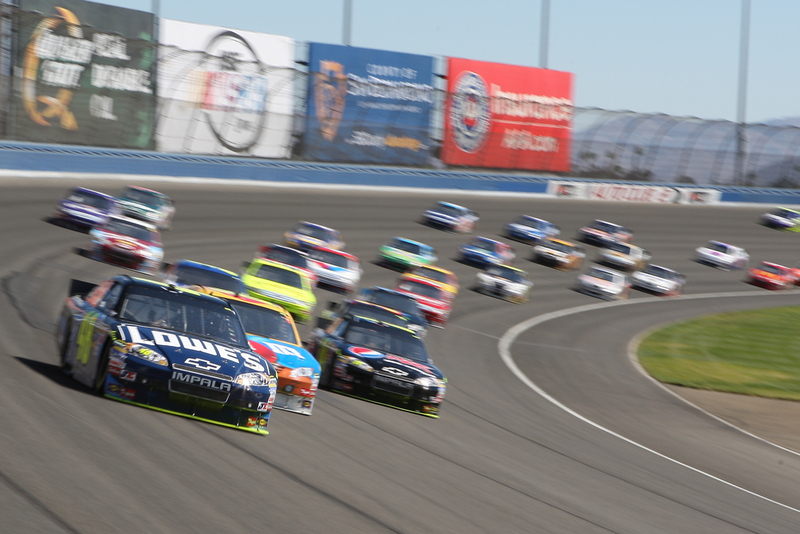 You can expect a lot of locals to want to indulge in motorsports. However, not everyone can afford to be a professional and be in the same league as those driving for Formula One or MotoGP. This is where racing clubs step in. They make it possible for anyone to enjoy motorsports anytime and anywhere. What is club racing in the UK? There are a lot of clubs in the UK that manages and organise various races for their members. The best thing about these clubs is they allow amateur drivers and riders to indulge in the sport and race in their chosen sport. There are several types of motorsports in the UK. Each of these has a specific club that anyone can join. This is what fuels the club racing scene in the UK. They have different rules and regulations that members have to adhere to. This keeps everything organised. It also allows everyone to enjoy the sport in an orderly manner. The details of each club vary. Most of them are governed by a board of directors who help come up with various activities for the club members. Most of these clubs hold meetings at regular times each year. These meetings are held to discuss the various activities and of course, races where the members can compete with each other. So what are the different racing clubs in the UK? Here are some of those that make up the club racing scene in the United Kingdom. 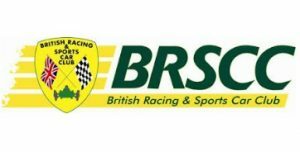 Known as the BRSCC for short, this club is considered as one of the major organisers of various motorsport events in the UK. When it was founded in 1946, it was called the 500 Club. The club preferred the name because the organisers promoted racing in Formula Three. This involves 500 c.c. single-seater racing vehicles. Later on, the club name changed to The Half Litre Club. This was when the club became a limited liability company. By 1954, the club changed its name for the final time to become the British Racing and Sports Car Club. The club managed a magazine known as Motor Racing – which covered everything from club racing and motorsports in the UK. 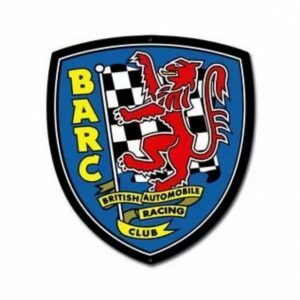 BARC for short, this club is another major organiser in the scene of club racing in the United Kingdom. The club was formed in 1912 and was known as The Cyclecar Club. Most of the races were motorbike-powered vehicles. These were small and lightweight. The first races, rallies, and sporting trials were held at Brooklands. Soon, cyclecars declined in popularity and the club changed their name to Junior Car Club in 1919. It was a successful shift and soon led to the 200-mile Race in 1921. This was the very first long-distance race in all of Britain. It was only after World War II, in 1949, that the club changed its name to the British Automobile Racing Club. For the next 18 years, the BARC had at least one meeting and a couple of races each year. Today, the club organises a lot of race series that continues to fuel its popularity. They own a lot of race circuits so it is easy for them to hold various racing events. This is another major club – but specific to motorcycle racing. 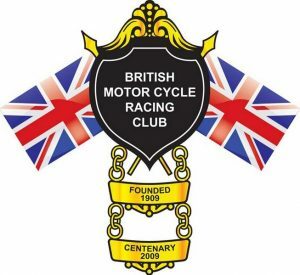 It is also known as “Bemsee” or BMCRC. It is actually the oldest motorcycle racing club. At least, in the club racing scene in the UK. It was founded in 1909 and used to be based at Brooklands. The members are actively involved in the racing scene and that is why this club is among the most successful. The club is owned by the members – regardless if they are considered as Associate or Racing Members. Apart from the members, the club has a Board of Directors who help organise the funds and management of the various interests of the members. As you can see, the club racing industry in the UK is one of the most involved and successful in the world. The locals are actually lucky to have various opportunities to join the racing scene.